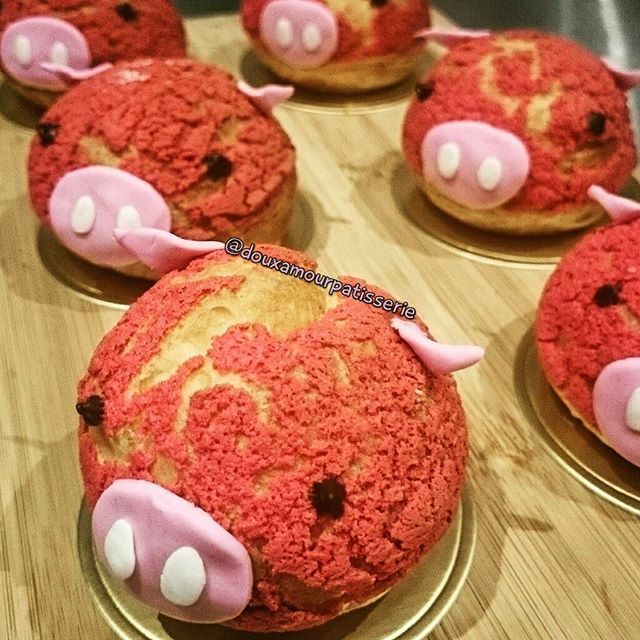 THE CUTEST ANIMAL CREAM PUFFS EVER! 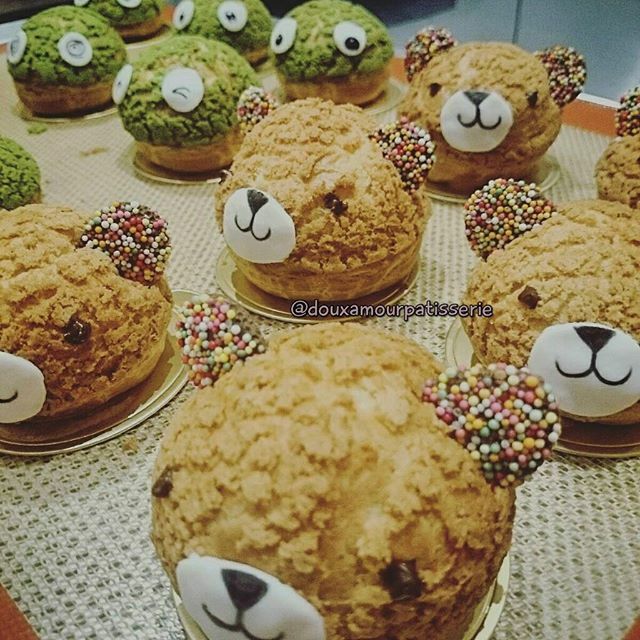 @ DOUX AMOUR PATISSERIE - SYDNEY - EAT WITH HOP! OH HOW I LOVE CUTE FOOD! 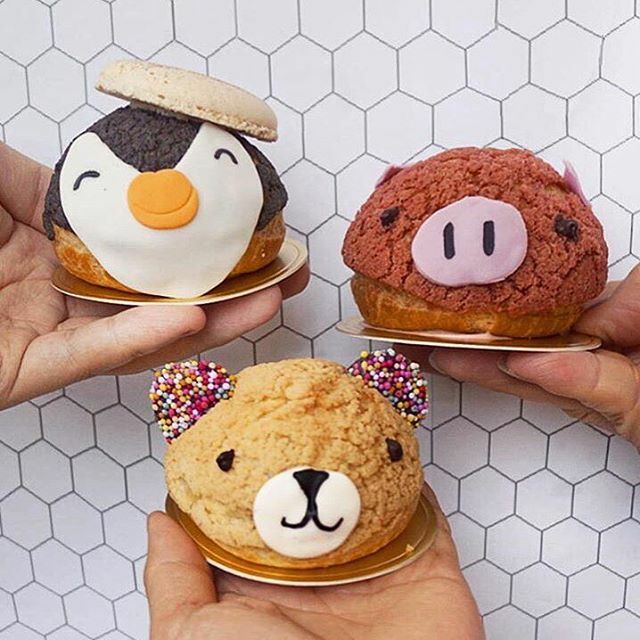 As I was scrolling through my Instagram explore feed I found the cutest cream puffs ever! 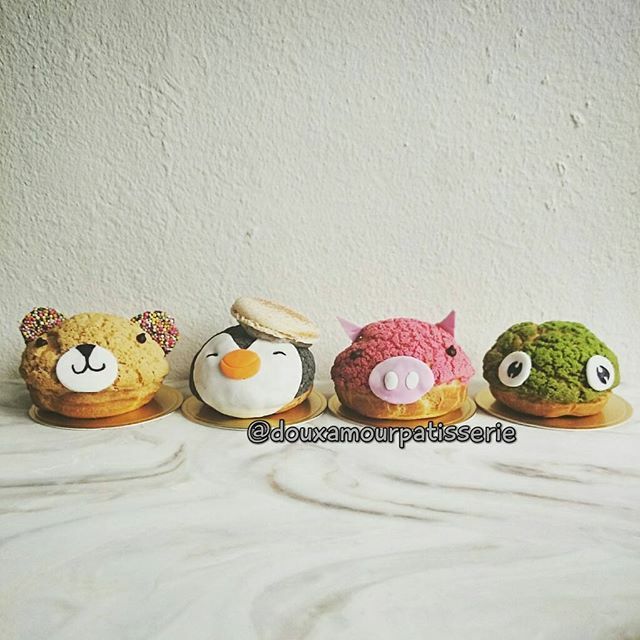 Cream puffs that are made to look like cute animal characters! They have a bear, a pig, a penguin and more! My favorite out of all that I saw on the Instagram is the Penguin! 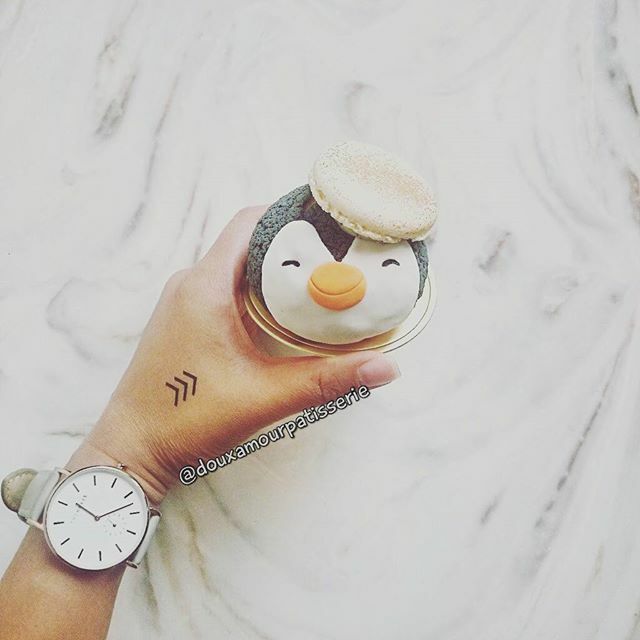 It's just so adorable with a macaron hat! How could anyone eat these?! *melts inside* TOO KAWAII! I CAN'T TAKE IT! MY FAVE IS THE PENGUIN! AIN'T IT SUPER CUTE? 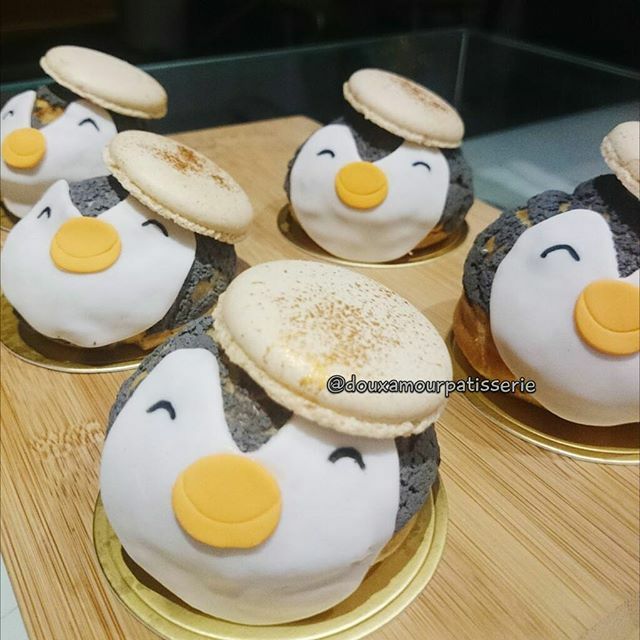 JUST LOOK AT ITS SWEET SMILING EYES AND ADORABLE MACARON HAT... !! I blame Instagram! Why are so many of the cute food not in California. Why did it take me to Australian food accounts?! I'm in CA! If you happen to be in Australia (Sydney) or planning to go, here is the address! And please post photos so I can enjoy vicariously through you!